Gilly must face the most evil villian of all in the second installment of this twisted fairy tale series. "Charming fairy-tale fun." -Sarah Mlynowski, author of the New York Times bestselling Whatever After series. 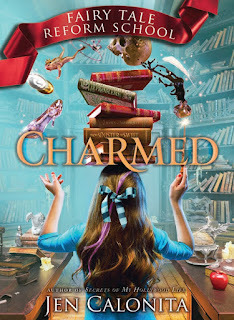 Purchase Charmed (Fairy Tale Reform School) on Amazon for + FREE Shipping on orders with at least $25 of books. 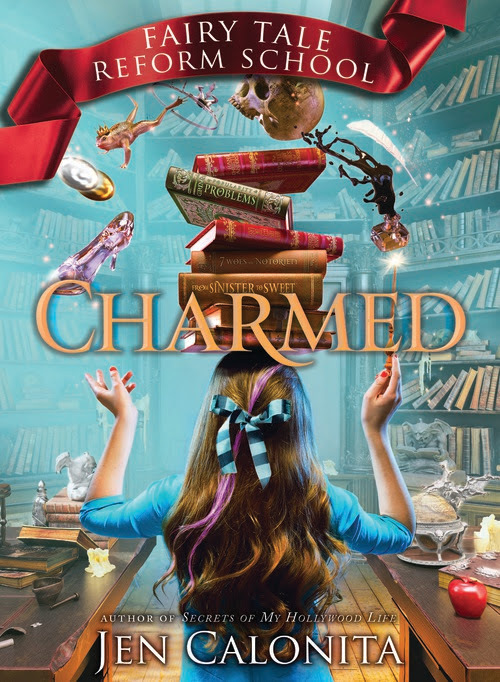 Charmed is the second book in the Fairy Tale Reform School series and is great read for you middle schooler (my daughter just finished 4th grade and also loves this series). In this book, Gilly and her friends try to defend their school from Alva - the wicked one that cursed Sleeping Beauty. They all must look inside themselves and start reforming themselves, trusting others and working as team! Purchase Flunked (Fairy Tale Reform School) on Amazon for $5.91 + FREE Shipping on orders with at least $25 of books.